“Nina can rescue a sinking ship.” – T. C.
‘With the demands of life and little time to process my study thoughts and findings into words, I struggled with getting my wording just right to meet many of the NCU requirements. However, Dr. Moliver was right there to help pick up the slack! She is an amazing editor with an eagle eye for grammar errors, a talent for understanding what you were “trying to say” and translating it into “writing with clarity”, and a gift for ensuring alignment. ‘Although my chair was great, I found that Dr. Moliver knows the NCU requirements better than some of my past mentors and could dedicate more one-to-one attention toward making rapid progress. To simplify your life and to save time and money in the long run, I recommend that you use her services from the beginning of your research concept and dissertation proposal processes rather than waiting until the end. “In five years of the doctoral program I have spoken to numerous people who claimed to be professional editors. No one else has given me as much advice or has led me to the right path of aligning my dissertation proposal. Dr. Moliver read every single line of my proposal and pointed me to the right directions in the process. Thank you, Dr. Moliver, and I hope to work with you again.” –Michelle K.
“Nina is a lifesaver! She is extremely good in the service she renders. Nina is a true Godsend to all who come her way. She is always patient and answers ALL questions, sometimes even more than once. She will abide with you and see you through to success. Nina helped me keep my dissertation from being impractical and unwieldy. I could not have done the dissertation perfectly without her. If you are lost, wondering if Nina is the right choice, if you ever want results, consider NINA. 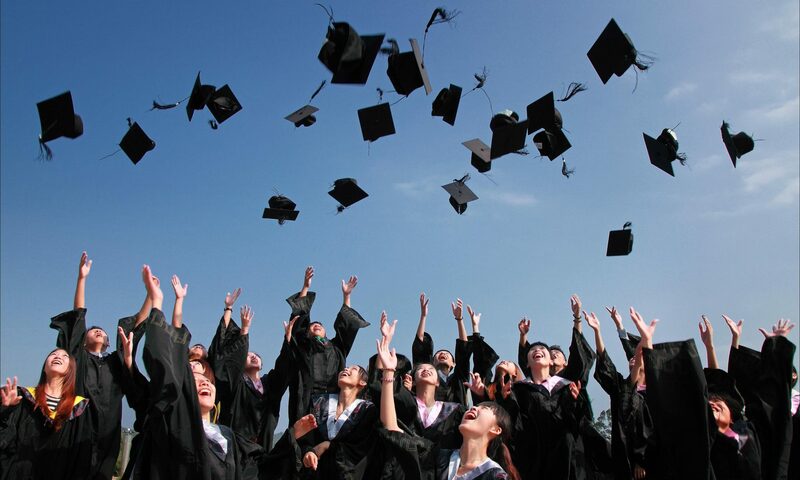 This decision will save you time, frustration, and money in the long run, as the sooner you graduate, the sooner you get a REAL reward for your investment! Her consulting is top rate and I recommend her services.” –E. A., Ph.D.
“I completed my Ph.D. from NCU, and Nina Moliver was my editor. SHE IS THE BEST!!!!!!! I actually used EDIT 911 before I used Nina and they were great. However, they really focus only on editing grammatical issues … Nina is great and will lead you to the promised land. She knows the NCU way, she knows her stuff, and she will make sure that your chapters flow in a scholarly way. 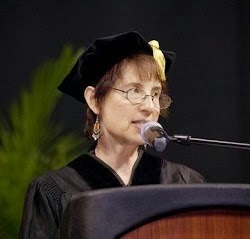 …Nina can rescue a sinking ship.” – T. C.
“I would like to thank you, Dr. Moliver, for mentoring and assisting me in the final approach to satisfying the requirements for the successful completion of the doctoral program at Northcentral. Your methodical expertise and encouragement were key factors in enabling me to persevere in the completion of my studies. I am grateful to you for your systematic guidance and patient counsel at the many crossroads encountered in preparing for the submission of my dissertation. Your support will always be appreciated and remembered.” – Kyong C. Beach, Ed.D. “Dr. Nina Moliver is a skilled, competent, and careful editor. She is always on top of her game for each and every job. She is very thorough in correcting and editing grammatically, and also gives very helpful comments and suggestions regarding content. As a foreign student, I found the excellent editing of Dr. Nina Moliver invaluable in preparing to submit my thesis. I try to use her exclusively for all my work.” – R. E.
“I have known and worked with Nina for several years. She is an exceptional person to work with. Her knowledge and understanding of research design and analysis is excellent. However, that is not her only virtue. In addition, she is creative, patient, and honest. These characteristics recommend her as a collaborator for any project you wish to undertake.” – S. L.